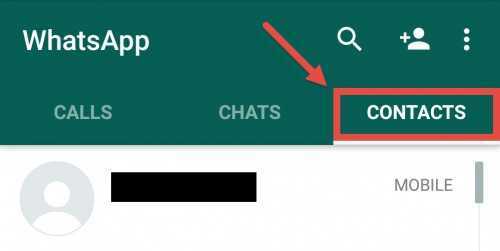 The long awaited feature is coming to WhatsApp soon! The changelog found in the future updates suggest that the app will soon allow users to notify their contacts if they change their phone number. 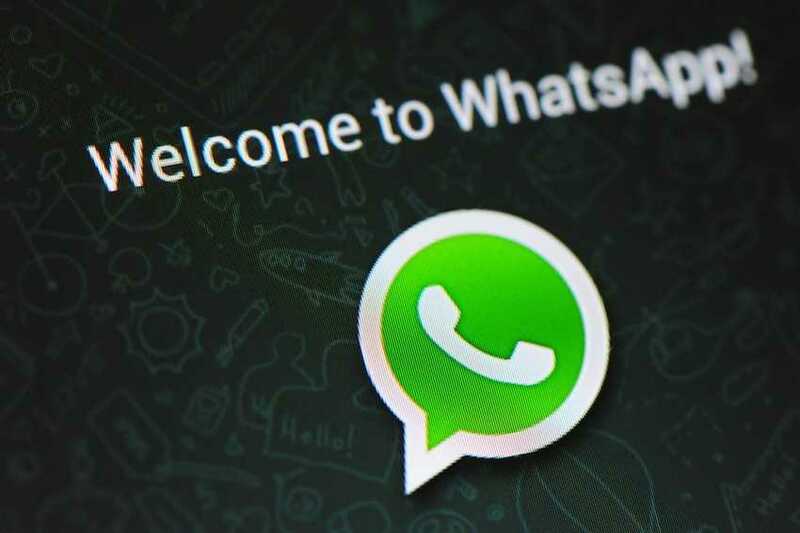 Being used by millions around the globe, WhatsApp is easily too difficult to just skip and move on to another app. However, there is always a problem associated with changed phone numbers. Users end up changing their phone number and when they do so, there is no way to notify their friends that they are the same person now using a different number. Besides, it also leads to a situation where you end up messaging your friend only to find that it is now owned by someone else. Keeping track of contacts and changed phone numbers should be easy once WhatsApp gets the feature soon. When it is rolled out, it is evident that the developers will launch it on iOS, Android and Windows Phone platforms. Microsoft in recent news confirmed that they are going to actively support the Windows Phone platform and it is not going anywhere, anytime soon. With the feature, you can choose to select all contacts or a list of contacts to whom the notification will be sent when you change your phone number. The same feature can also be used to send messages to everyone with whom you have had a chat with but are not saved in your contacts list. The feature is hidden in the change log and is expected to be rolled out to all users in a future update once the initial testing is done. Another change is that WhatsApp has significantly reduced the time in which you can unsend a message. Previously, users could recall a sent message within 29 minutes. It did give the headroom in case you decide to pull it back a couple of minutes later. The changed version of the app will allow message recall only within the first 2 minutes after which there is no way to remove it from the recipient’s phone. It is unclear as to how this will help the company or the users because 30 minutes sounded like a fair time to make a decision before you recall that text. While some users say this is good in a recent poll, others opine that reducing the message recall time in WhatsApp is not going to help as the time frame is too less to decide if the text should go through or not. This could be another Status update where the developers decide to reverse the old 29 minutes timeframe if many users are against the new update.